LISTEN NOW: Spring is the perfect time to get organized and get your finances in shape for the rest of the year. Hillary Howard: Despite the snowy cold weather we’ve been dealing with, spring arrives Monday, so it’s time for some spring cleaning. 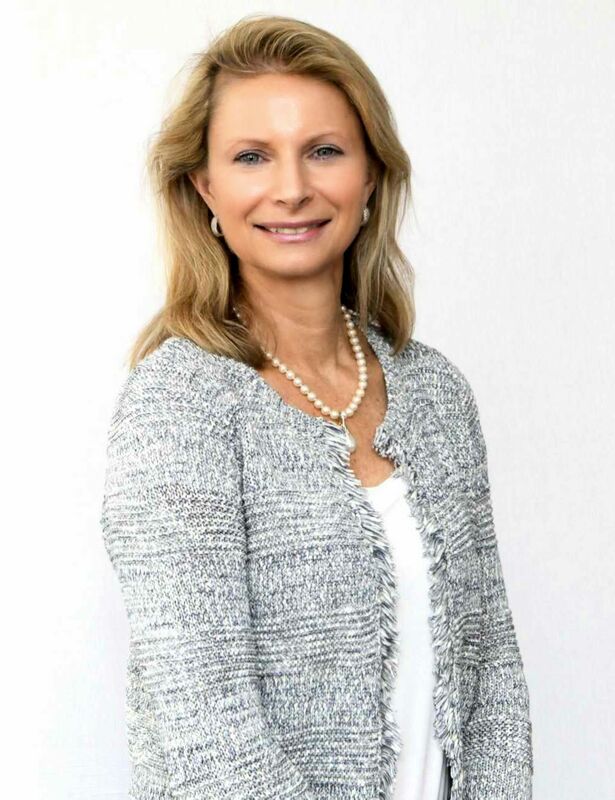 Shawn Anderson: Nina Mitchell; Senior Wealth Advisor at Bridgewater Wealth in Bethesda and cofounder of Her Wealth is here to help us through some spring cleaning for the finances, good to have you back Nina. Nina Mitchell: Great to be here, thank you. Shawn Anderson: What area of our finances should we be sprucing up? So let’s start with rebalancing your portfolios. The S&P 500 which benchmarks the US stock market has more than tripled in the past eight years since the lows of 2009 and is also gone up over 10% in the last four months, so it’s quite possible that your overall risk exposure to equities is much higher than you originally intended and so you may be more prone to sudden decline should the US stock market have a correction. It's just a really good time to kind of look at your mix of stocks, bonds and alternative investments and rebalance and closer to where your target allocations were, particularly if they are they're really out of whack or out of alignment. Hillary Howard: So with the Fed’s announcement this week that it’s raising interest rates, is this a good time to refinance your home if you haven’t really done it yet? Nina Mitchell: Well I would say if you haven’t refinanced your home yet and you want to, I definitely wouldn't wait much longer even though interest rates are still low, but the 10 year treasury note which is a bell weather bond index that impacts long-term mortgage rates has already doubled since last summer and now so it's around closer to 2.5%. And a quick way to figure out where the 30-year fixed rate mortgages is to actually add a spread of about 1.7% above the 10 year treasury yield, but that will get us to around 4.2% now. And certainly with the Fed on track to add two more rate hikes later this year, you might not see mortgage rates get any lower, so I would definitely kind of ‘spring forward’ on that idea. It's just a good time if you have really any personal high interest rate debt out there because you know with interest rates going up all around, it’s going to impact all of your debt. Shawn Anderson: What should we do to keep ourselves organized and keep our money on track, what are you suggesting? Nina Mitchell: I suggest that maybe take a day to kind of recommit to your financial goals and a good place to start is our Her Wealth Financial Fitness Checkup which is a very simple 12 question quiz that asks you in core areas in your financial plan and then it allows you to just kind of assess where you are. 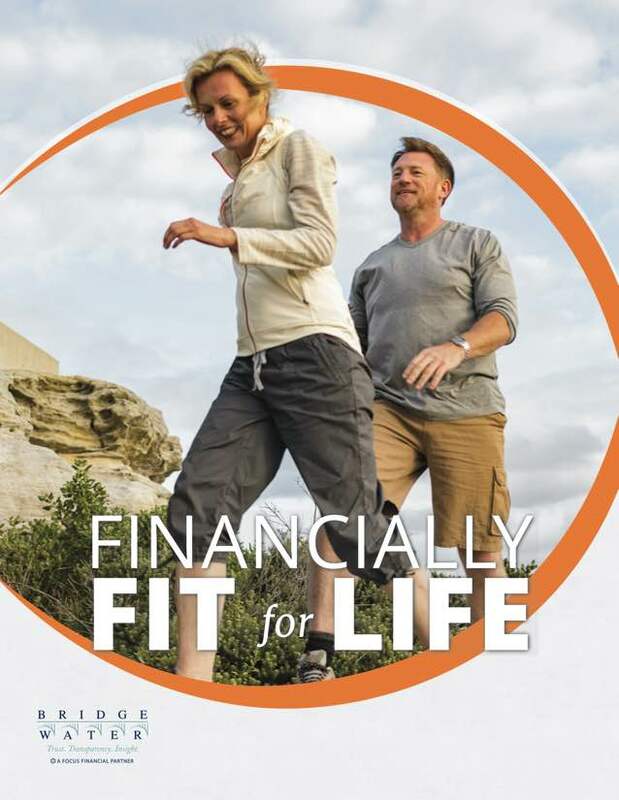 You can find the Financial Fitness Checkup at Bridgewaterwealth.com/Her Wealth and I'll also say that spring is just a great time to refresh your around home filing system. I advise my clients to set up a user-friendly system and hopefully have access remotely, store your financial files electronically and definitely have a good shredder. We all get so much paper, myself included and a lot of the financial statements and tax returns and bills, they all have a finite shelf life, so at some point you're going to want to get rid of them which you don’t want to toss them, you want to shred them because they have a lot of personal information on them. Hillary Howard: Yeah that's what we need; a good shredder. Thank you so much Nina, happy spring. Nina Mitchell: Thank you, you too. Hillary Howard: Nina Mitchell; Senior Wealth Advisor at Bridgewater Wealth in Bethesda and cofounder of Her Wealth. With over 25 years of finance, tax and investment advisory experience, Nina advises an elite group of professional athletes, executives and high net worth individuals. She is a driving force behind Her Wealth, Colony's initiative to empower women with financial knowledge, resources and confidence.